Ontario Premier Doug Ford has appointed a losing Conservative Party candidate to head the Education Quality and Accountability Office (EQAO), the organization that administers standard testing in Ontario. The job comes with a hefty new salary of $140,000, in contrast to the modest per diem paid to former chairs when they held the position. Their salaries worked out to about $5,000 per year, according to an article in The Globe and Mail. Cameron Montgomery, who lost in the riding of Orléans in the June provincial elections, will be the new chair. NDP Education Critic Marit Stiles: Ford “siphoning off cash” to a crony. 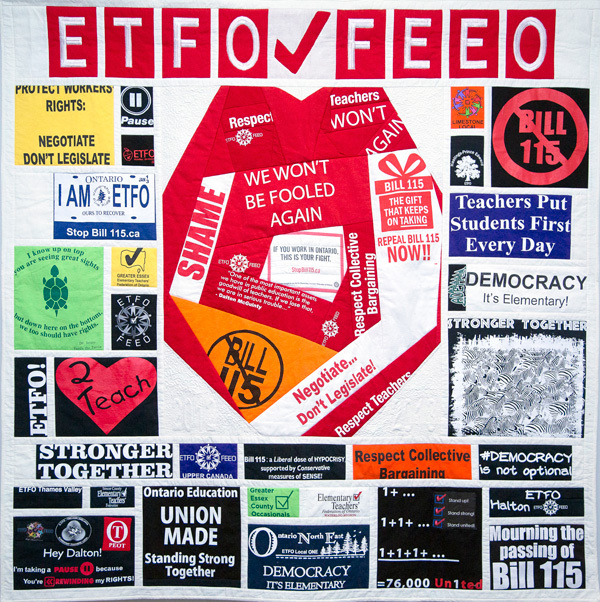 “Appointing a partisan crony with a hefty salary as an unprecedented full-time chair suggests the arm will be a short one, that EQAO could be used as a narrow and negative tool as part of an ongoing attack on publicly funded education,” said Charles Pascal, a former chair. “Doug Ford is siphoning off cash to give to someone he trades favours with,” said NDP Education critic Marit Stiles in a news release.